If you have canker sores you will definitely be looking around for effective canker sore remedies. Canker sores can be very painful and may be triggered by certain foods, stress, or injury to the inside of your mouth. Foods that are acidic and can trigger a canker sore are foods like lemons, oranges, pineapples, figs, apples, tomatoes or strawberries. 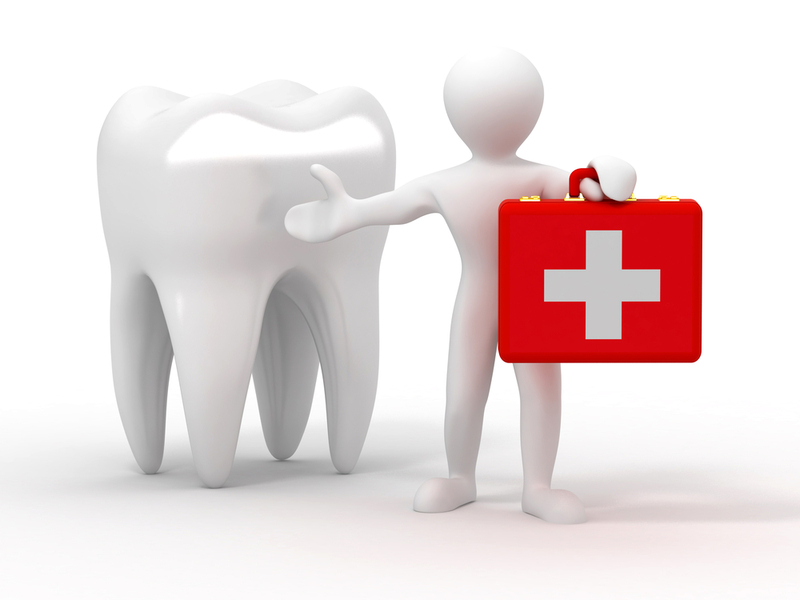 Other causes may be dental problems like a sharp tooth or ill-fitting dentures. Sometimes the friction from braces can cause an outbreak, also. Acidic juices and carbonated drinks can also contribute to the formation or exacerbation of canker sores. There are two types of canker sores, simple and complex. Simple canker sores are caused by the foods or dental problems discussed above. Complex canker sores are usually caused by some underlying medical condition that causes immune system depletion like Celiac disease or Crohn's. Vitamin and mineral deficiencies play a major role in the development of canker sores. Some people may think that canker sores and cold sores are one and the same. This is not true. Cold sores are caused by a virus and develop on the outside of the mouth. canker sores develop on the inside of the mouth. Though canker sores and cold sores can be equally as painful, they are not the same thing and both require different treatment. If you have a painful sore or sores in your mouth, feel a burning sensation or rough spot develop before the sores appear, have a low grade fever, swollen lymph glands or feel sluggish, you may be fairly certain you have canker sores. When you have an active canker sore you will need to steer clear of the types of foods we discussed earlier because they will not only cause you pain when you eat them but they may even make your condition worse. If the sores do not start to heal on their own in a few days or you cannot eat or drink, you should not hesitate to see your dentist to receive canker sore remedies. You will also want to do yourself a favor and get a toothbrush with a soft bristle. Keeping your mouth clean is a good way to help the canker sores heal up quicker. Some other symptoms that should prompt you to see your dentist are unusually large sores, sores that spread, sores that last more than three weeks, sores that cause severe pain, or you have a high fever. There is no cure and canker sores can happen to anyone but with care and learning to avoid certain acidic or even spicy foods you may be able to reduce their frequency and severity. If the pain is too severe your doctor or dentist should be willing to prescribe you with a pain med that is effective in reducing the amount of pain you are feeling. Over the counter canker sore remedies are available and may help with the healing of your canker sores. Over the counter pain medications may also help so you won't need to ask for a prescription from your doctor or dentist.